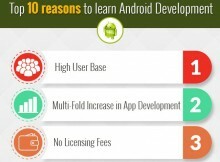 How does an Android development course help in making apps? If you think that mobile market will saturate in the future because almost every app is imaginable to man, then you are not aware of the real condition. Why to use Android Debug Bridge?